Ioniqa Technologies discovered the key to create ‘an everlasting PET bottle’ in its Eindhoven lab a few years ago. The start-up developed an innovative process to convert all kinds of colours of plastic PET waste into virgin, high-quality and colourless raw material. This process can be endlessly repeated, making the recovered raw material competitive, both in terms of quality and costs. Moreover, through this circular process, oil is made redundant. 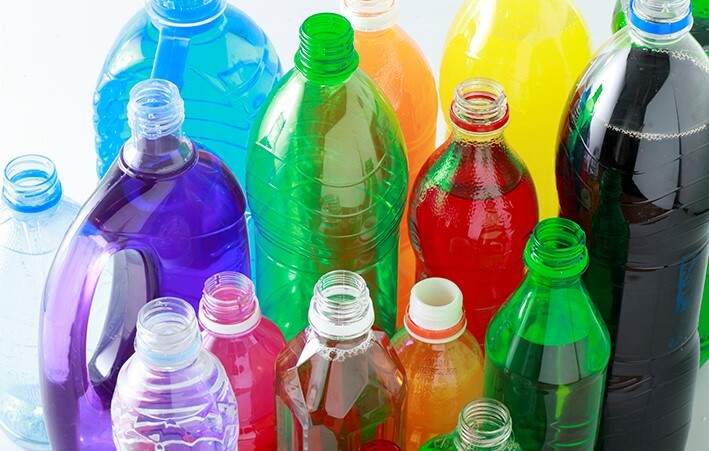 PET polyester is a popular type of plastic widely used in the production of water and soft drink bottles, packaging, clothing and carpets. Every year, 61 million tons of PET polyester is produced worldwide: 90% is incinerated, dumped in rubbish tips or discarded in nature (ending up in the oceans) after use. Ioniqa‘s discovery provides a viable solution to ending pollution and creating a circular chain. 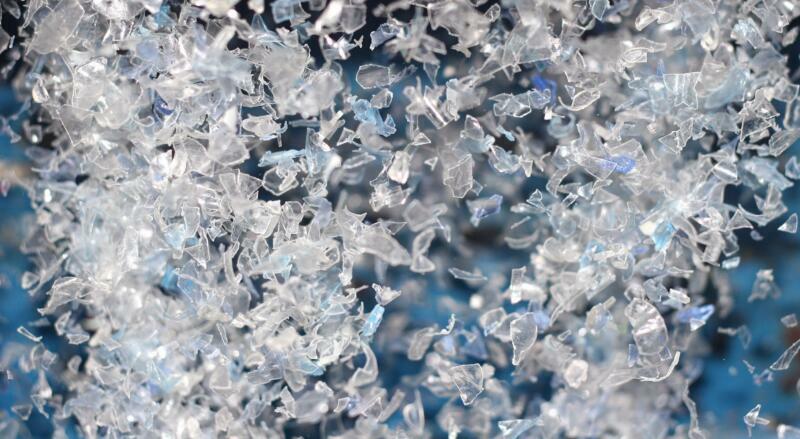 After over 50 runs at its demonstration plant (Plant One) in the port of Rotterdam, Ioniqa is building its first PET plastic up-cycling factory in the Netherlands at Brightlands Chemelot Campus in Geleen. As of summer 2019, PET plastic waste will be converted into high-grade, pure PET raw material, of which new food packaging will be made. The main challenge will be to scape-up to volumes which make a difference. To achieve this, Ioniqa sought and seeks cooperation with companies in the waste and packaging sector. In April 2018, the Eindhoven University spinoff entered a partnership with Unilever and Indorama Ventures to pioneer their new technology at industrial scale and help these companies achieve their environmental commitments.